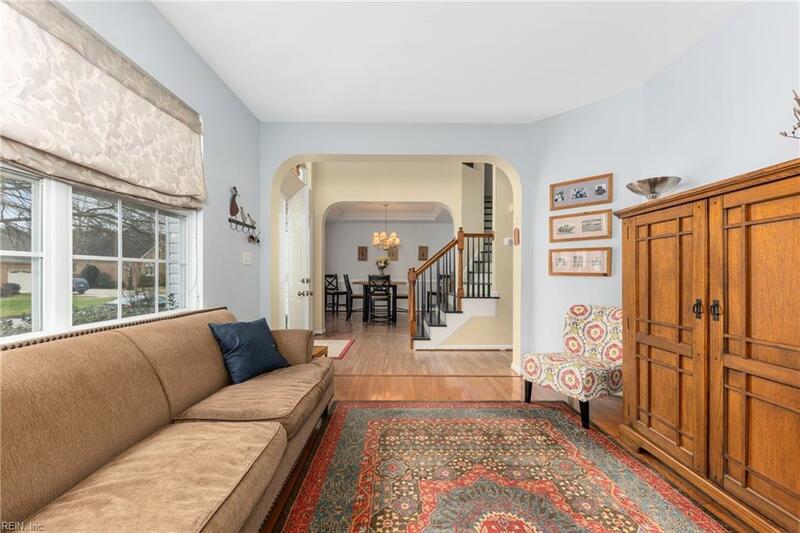 4912 Oriole Dr, Chesapeake, VA 23321 (#10243861) :: Abbitt Realty Co.
Beautiful 2 story transitional home located in the family friendly neighborhood of Jolliff Woods. 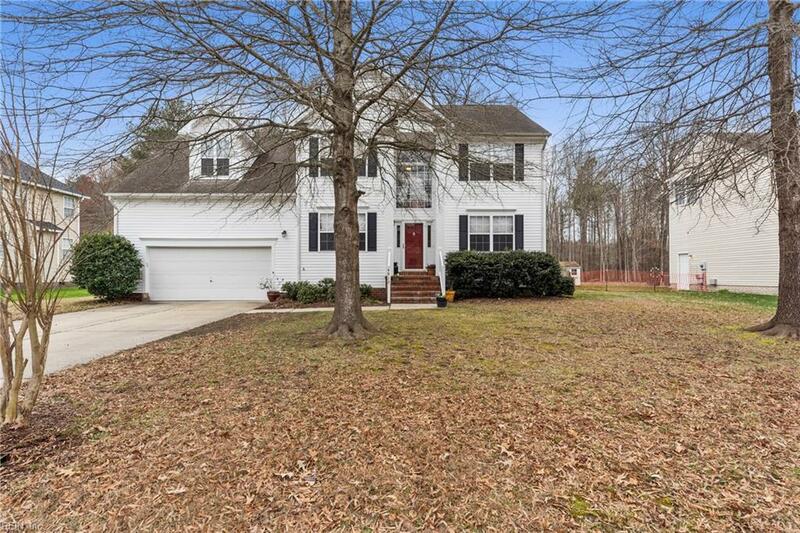 Excellent school district, zoned for Western Branch schools. 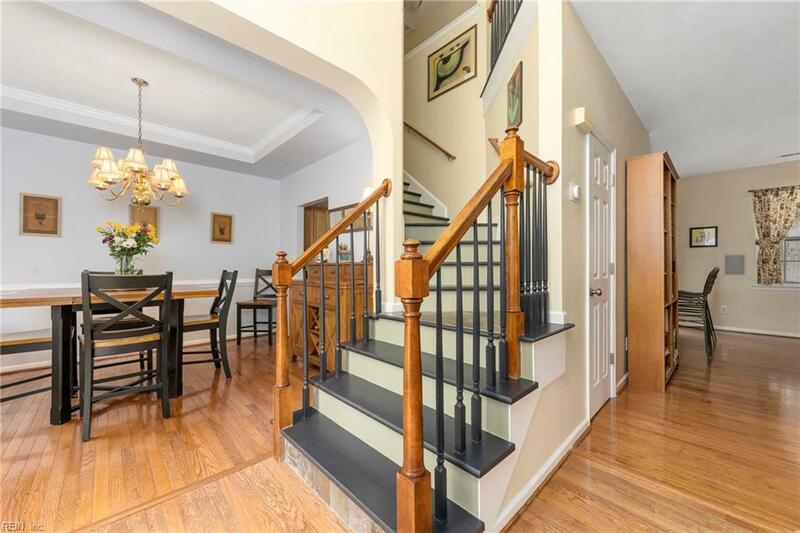 This home is located in the back of the neighborhood, fantastic for walking, biking, and running. Newly painted inside and parts of the exterior 2019, new HVAC system with transferable service agreement 2018, all kitchen appliances updated with full GE suite 2016, back patio re-screened 2019. 1st floor is all hardwood. 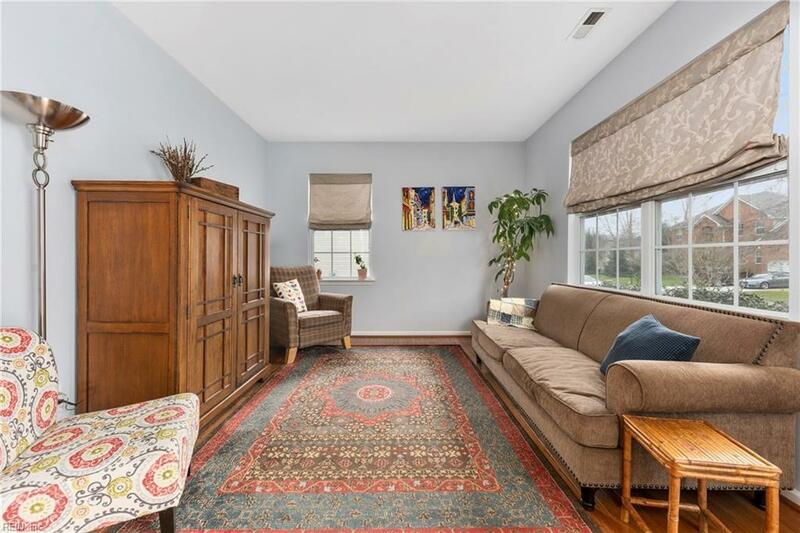 Enjoy relaxing on the screened in porch overlooking the wooded lot that extends approximately 80' into the area behind the home for ultimate privacy.